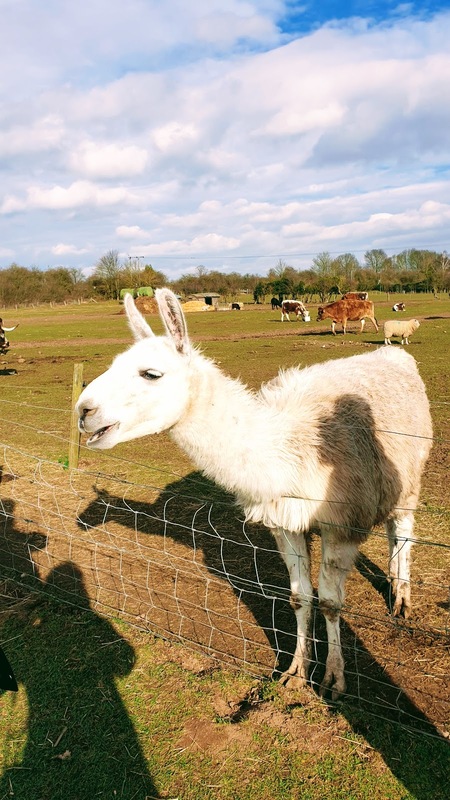 No Drama Llama: But First Llama Take A Selfie. 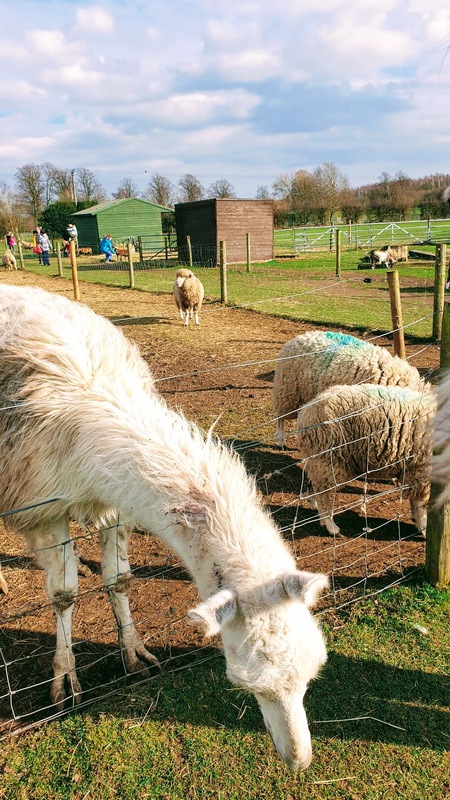 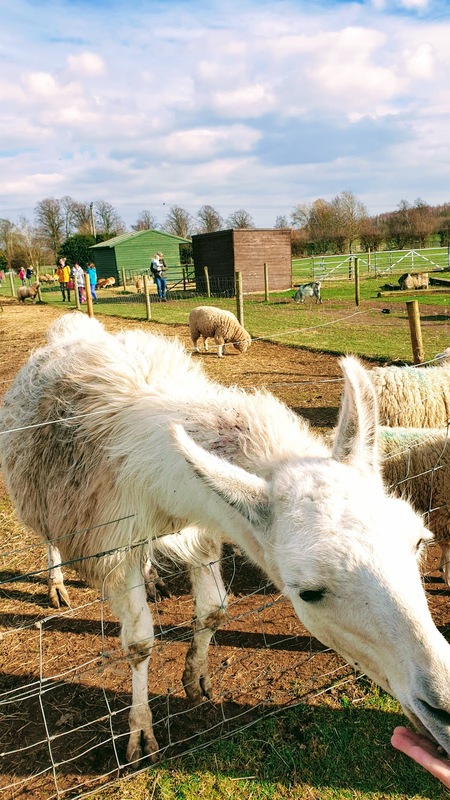 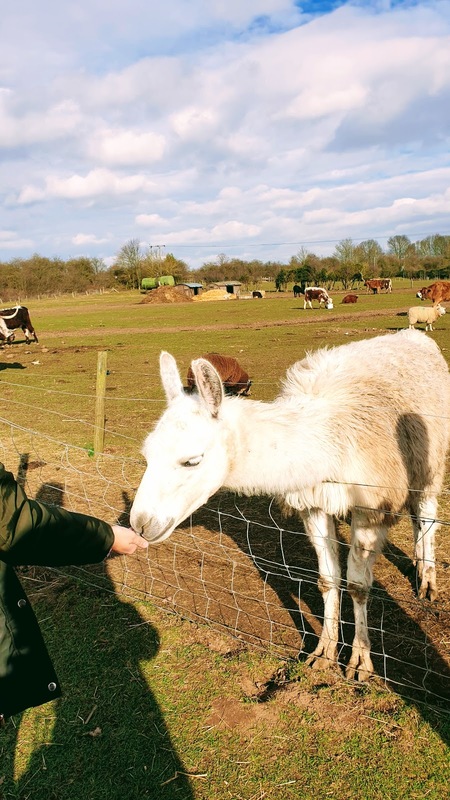 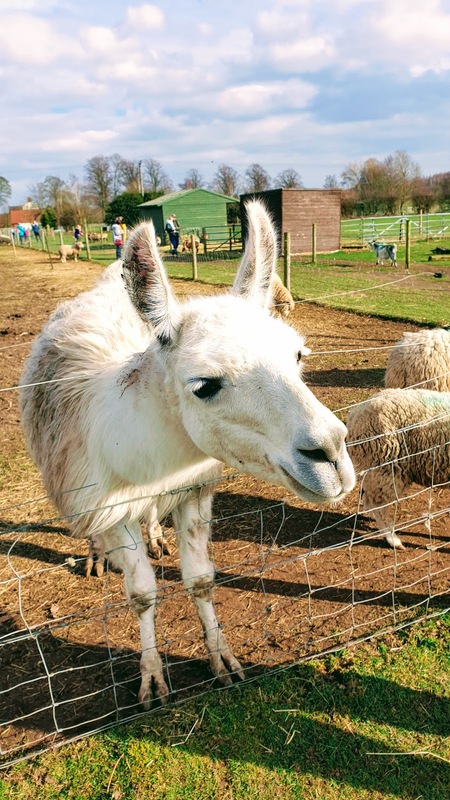 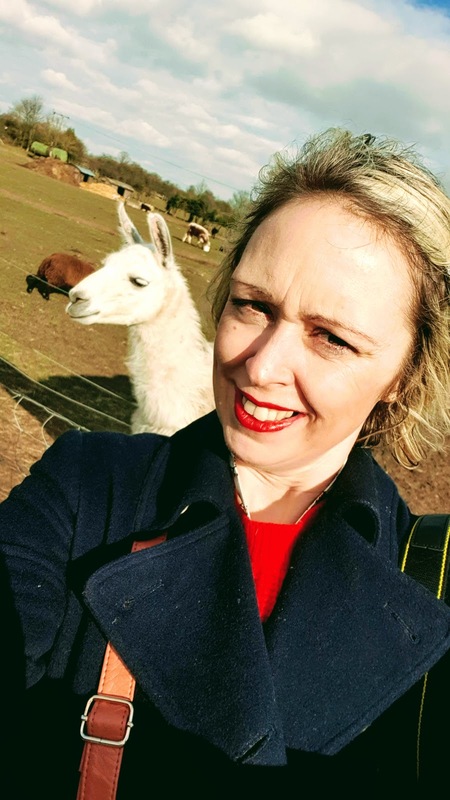 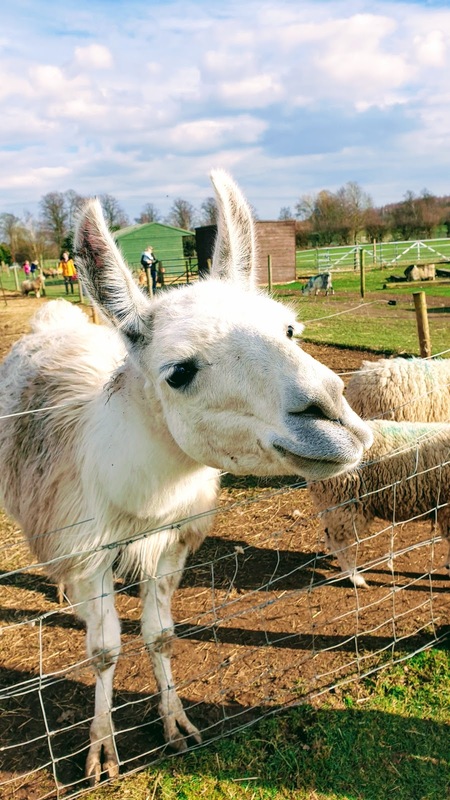 If you love llama's I recommend you go to White Post Farm Mansfield Road, Farnsfield, Nottinghamshire to see these ones. 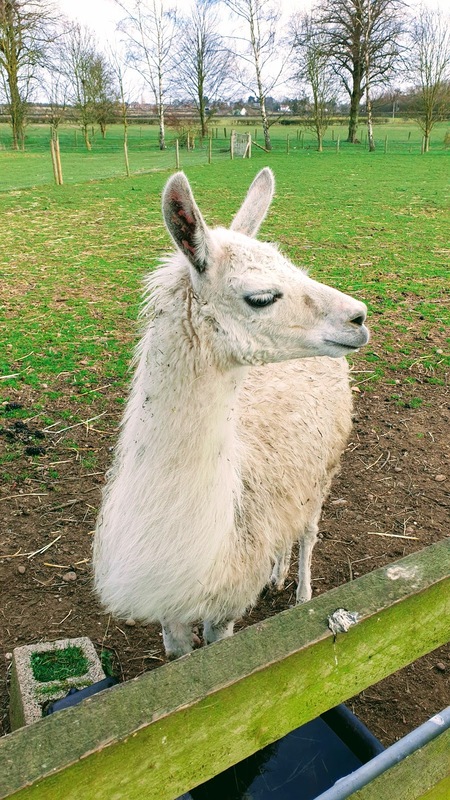 They are adorable!! 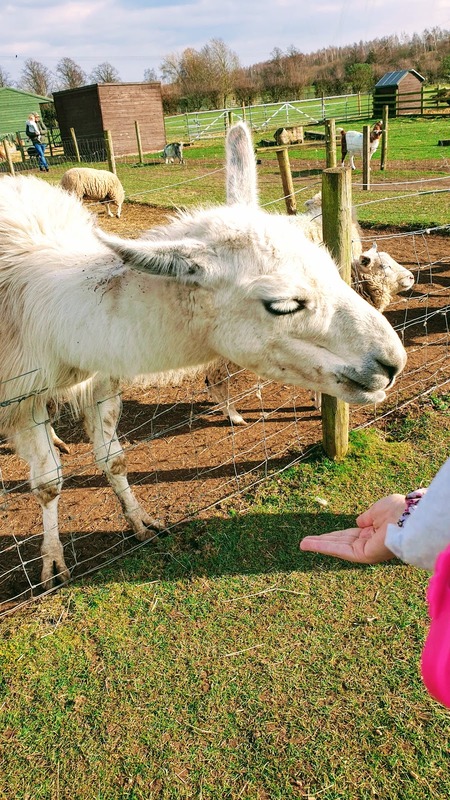 My Daughter loved meeting them. 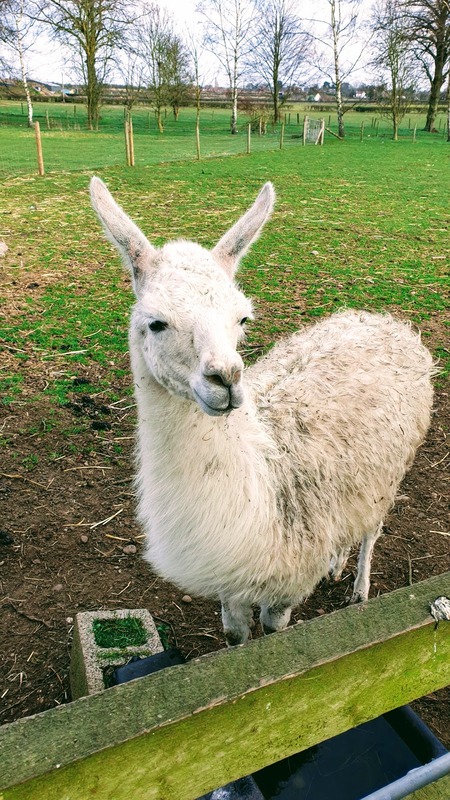 Do you love llamas too?